Deciding which tent to buy is difficult because there are so many tents available. Tents differ in size, weight, construction, quality and price. Therefore, it is important to consider your needs before making the purchase. In the following we selected the five best tent brands to make things a little easier for you. The tent brands listed in this article outperform the competition by using innovative materials and having extensive experience with portable shelters. Tents from these brands are certainly not inexpensive but they are a good investment because of their high quality and long lifespan. The tent brands listed below also make other high-quality sleeping equipment such as bivy sacks, tarps and sleeping bags. Before buying any tent, check out our Guide to Backpacking Sleeping Equipment to learn more about the different types of portable shelters and their advantages and disadvantages. In this guide you will also find the section about tents where we compare different types of tents (single-wall and double-wall) and explain how to choose the right tent for your needs. Big Agnes was founded in 2000 with the intention to make the best outdoor gear possible. Despite high competition, they managed to penetrate the saturated outdoor market by producing outdoor gear of the highest quality. Today, Big Agnes makes high-quality tents, sleeping pads, sleeping bags and outdoor apparel. They are still a small and highly specialized company which tests their products extensively before putting them on the market. The company manufactures backpacking, mountaineering and camping tents which have two things in common; quality and low weight. Big Agnes tents come in various sizes, so you should be able to find an option whether you want your tent to accommodate one or up to eight persons. Big Agnes also offers many accessories for their portable shelters. Popular tents from Big Agnes include the Copper Spur backpacking tent and the Big House Deluxe camping tent. The former is available in two- and three-person version while the latter is available in four- and six-person version. We have listed Big Agnes tents in our review of the Best Backpacking Tents. MSR (Mountain Safety Research) was established in 1969 but they only started making tents in 2000 when they merged with a company called Edgeworks. Edgeworks was a manufacturer of top-notch tents which were afterwards sold as the MSR tents. 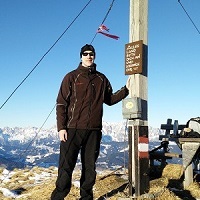 In 2001 the MSR company was acquired by Cascade Designs, a company that owns several reputable outdoor brands such as Therm-a-Rest and Platypus. Since then MSR has established itself as a producer of high-quality backpacking and mountaineering tents. In addition, MSR also sells high-quality backpacking stoves, water filters and snowshoes. 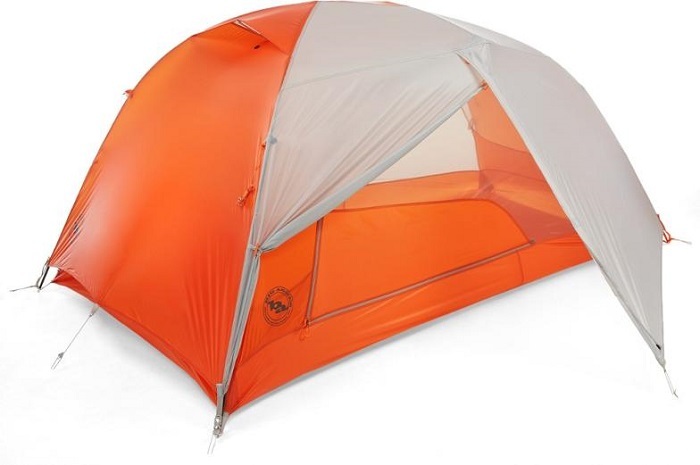 MSR tents are known for their durability, low weight and high quality. They can accommodate from one to eight persons and are very modular. The brand’s most popular tents are the MSR Hubba Hubba 2-person tent and the MSR Mutha Hubba 3-person tent. 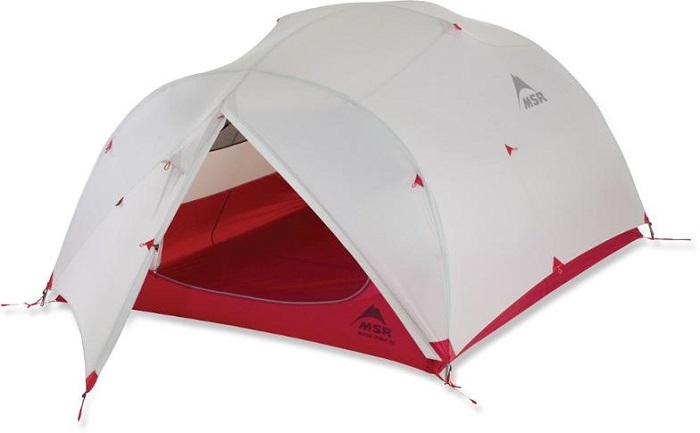 We have listed MSR tents in our review of the Best Backpacking Tents. Black Diamond is especially known for making top-notch climbing equipment. However, they also make high-quality outdoor apparel, accessories and shelters. Their tents are primarily intended for mountaineering and backpacking in tough conditions. Therefore, don’t be surprised to see that most of Black Diamond tents are single-wall tents which are perfect for winter conditions. 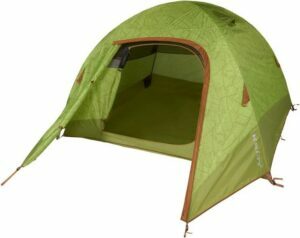 However, the brand also produces several two- and three-person double-wall tents for 3-season backpacking. Black Diamond tents are super lightweight and very robust to withstand harsh weather conditions in the mountains. Black Diamond also makes top-notch minimalistic bivy sacks for lightweight alpine ascents. However, if you are looking for a spacious camping tent, Black Diamond is probably not for you since the biggest tent they offer can only accommodate three persons. 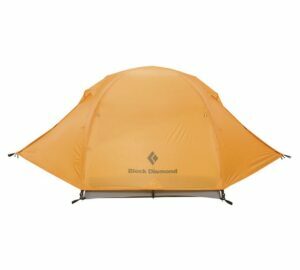 Black Diamond’s most popular tents count the Firstlight mountaineering tent and the Mesa backpacking tent. We included Black Diamond shelters in our reviews of the Best Backpacking Tents and Best Bivy Sacks. Kelty started producing backpacks in 1952 but since then they have expanded their line to include sleeping bags, sleeping pads, tents and other shelters. Kelty tents are most suitable for camping and backpacking. They are in general less expensive than the tents from brands listed above but also heavier and less suitable for harsh weather conditions. 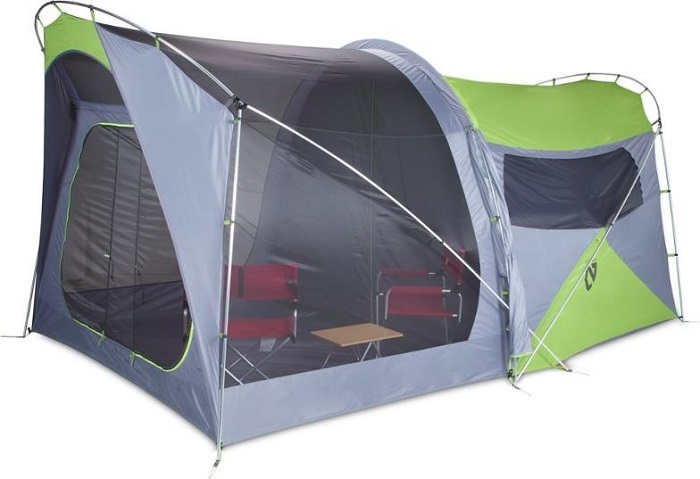 Kelty tents can accommodate from one to six persons and provide great functionality for both camping and backpacking. Kelty also offers many accessories for their tents such as footprints, stakes and vestibules. Besides from tents, Kelty also produces good tarps. Popular tents from the brand include the Kelty Salida two-person tent and the Kelty Discovery four-person tent. We included Kelty shelters in our review of the Best Backpacking Tarps. 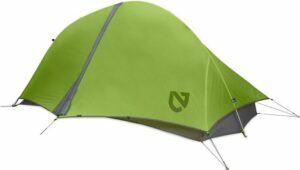 Nemo Equipment is like Big Agnes a relatively new company that efficiently penetrated the saturated outdoor market by producing top-quality equipment. The company is focused exclusively on sleeping equipment and therefore it is no wonder that their tents are of the highest quality. Nemo makes lightweight and very durable backpacking, mountaineering and camping tents. They also make great sleeping bags and sleeping pads. Since Nemo tents utilize innovative features, Nemo has won several awards for design and innovation. The most popular tents are the Nemo Hornet two-person backpacking tent and the Nemo Wagontop camping tent which is available in three-, four-, six- and eight-person models. We included Nemo products in our reviews of the Best Sleeping Pads, Best Backpacking Quilts and Best Backpacking Sleeping Bags.